A watercolor painting holiday with a difference. 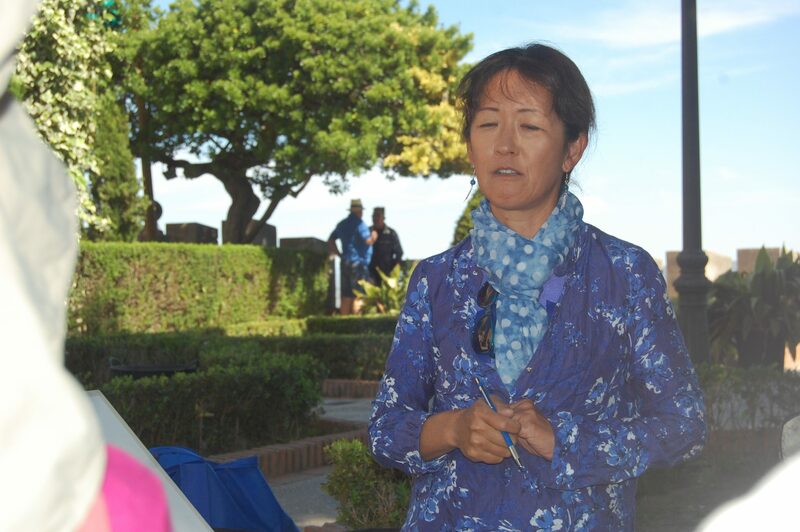 Spend three days in the city of Valencia, painting with Keiko Tanabe. Followed by a further five days, with Keiko Tanabe painting in the Valencian countryside of the Valle D’Albaida. Hotel stay for the first three nights followed by six nights at “Las Orquideas” the country villa of Loli and Harold, your hosts for this holiday. 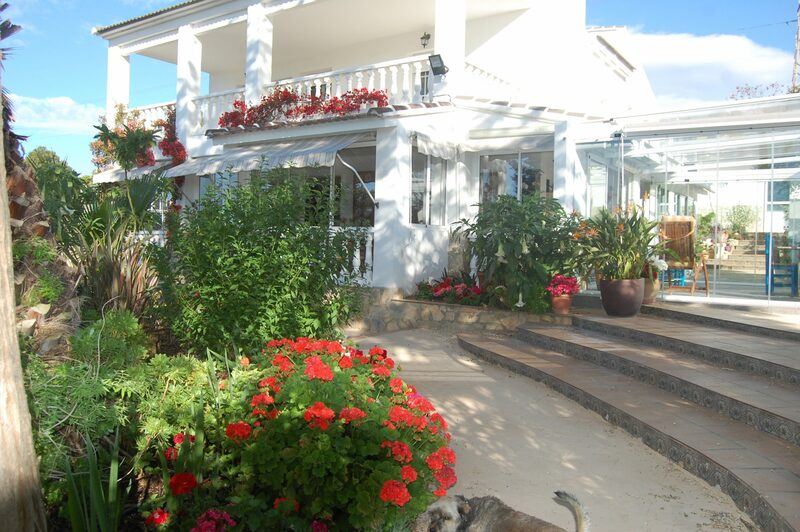 All rooms at the villa are private, en-suite and quality is equal to that of the 4* hotel stay in Valencia. 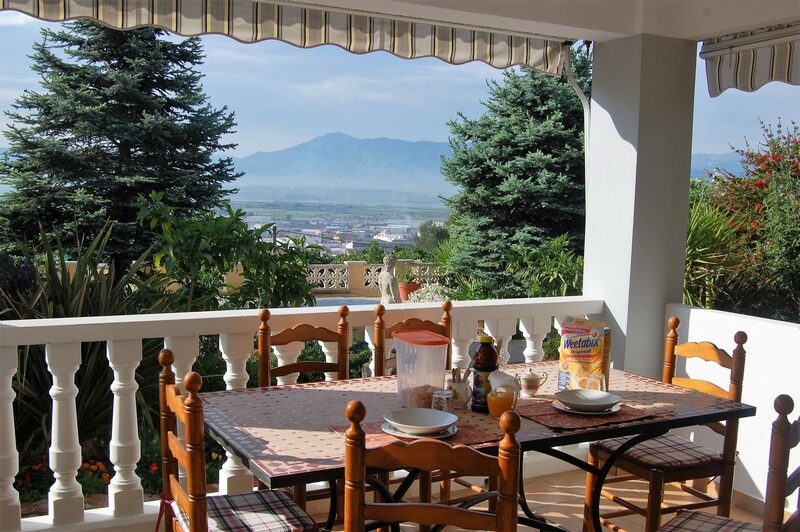 Let Spectacular Spain entice and amaze you! 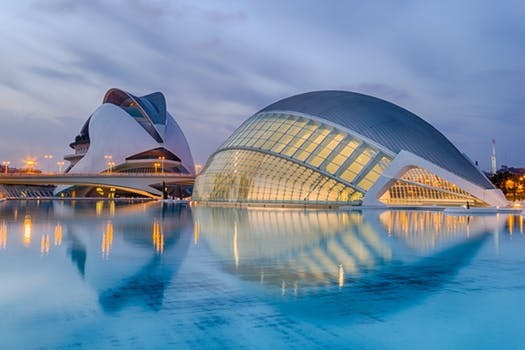 Valencia and the Orange Blossom coast, where history joins the present and meets the future with the architecture of the City of Arts and Sciences. This is the setting for this most exciting painting tour of the Communidad de Valencia. Paint in, enjoy and fully experience the bustle of the historic city, coastal marinas, medieval villages, ancient castles, rice fields (the place where paella was invented), the rural fields and the olive and orange groves, throughout this ten day painting holiday stay. 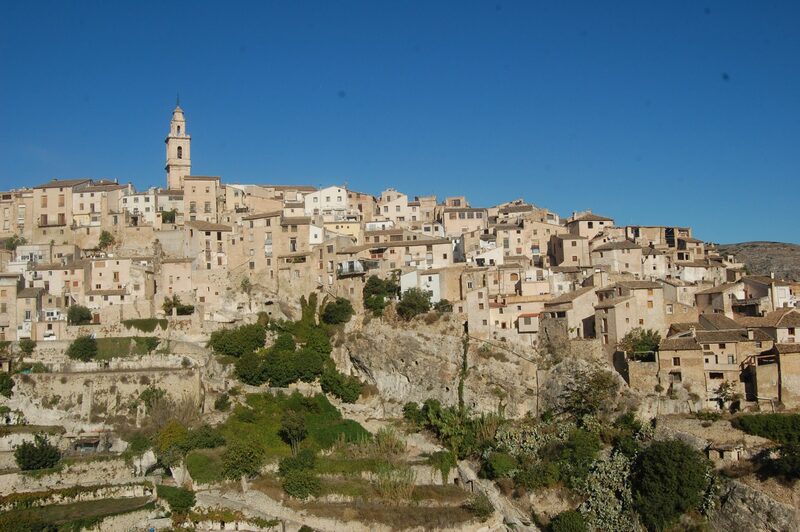 You will not want to miss this unique plein-air painting workshop in Spectacular Spain. The following itinerary is a guide only and it may be changed, but we will endeavour to follow it as closely as possible. Thursday May 14th 2020: We will meet you at the hotel to book-in from 13:00. Meet up at about 18:00 for a get to know each other drink, then prepare for our evening meal. After breakfast, meet in the hotel reception to be taken to visit the wonderful Art Deco Mercado Central or Central Market of Valencia, which is one of the oldest markets still in use in Europe and has been declared a “Heritage of Cultural Interest”. 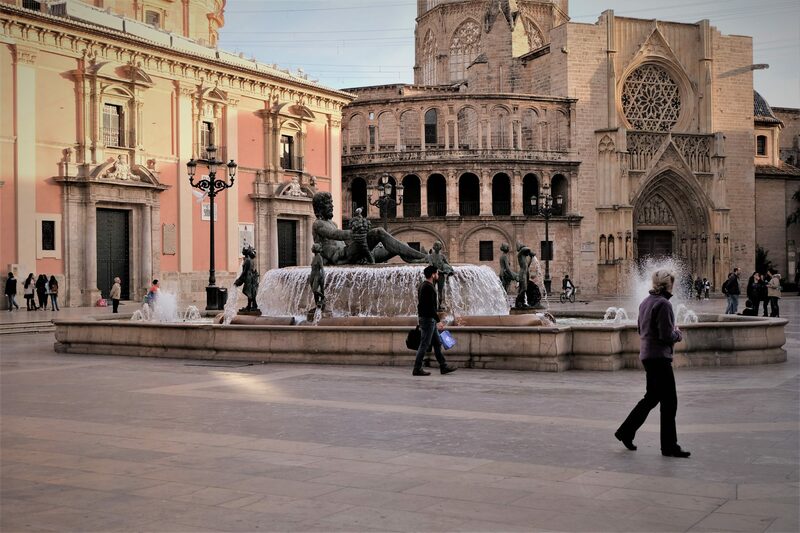 We will pass along the narrow streets for a five minute walk to the heart of Valencia’s historic district to the charming Plaza de la Virgen. A fantastic painting opportunity, umbrellas and street cafés, in this old, large square that dates back to the Roman times, offering tourists and locals alike a respite from the hustle and bustle of city life. After lunch there will be the option to continue painting or free time to explore the surrounding streets. Then back to our hotel. Please note; the evening meal is not included in the price of the holiday. This is to give you the option of dining in the company of Keiko and Loli if you wish or exploring the city on your own. After breakfast we head off for a quick visit to the City of Arts and Sciences, a must for every visitor to Valencia. The work of the Valencian architect Santiago Calatrava, several of these buildings have become icons in the city. It is a scientific and cultural leisure complex which can be enjoyed by all, built on the former riverbed of the River Turia. 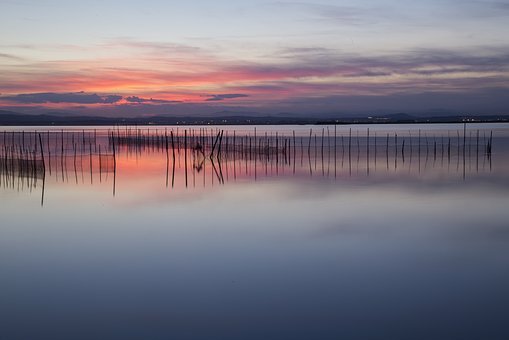 After a few photos or sketches around the centre we are transported from these 21st century structures to La Albufera (Spanish for ‘lagoon’), one of the largest wetlands on the Iberian Peninsula and the small town of El Palmar, in time for an authentic paella lunch. Then a really fantastic treat. A very special boat trip around the wetlands, stopping in the centre of the lake for photo/sketch opportunities of the evening sunset over the lake, before going back to our hotel. 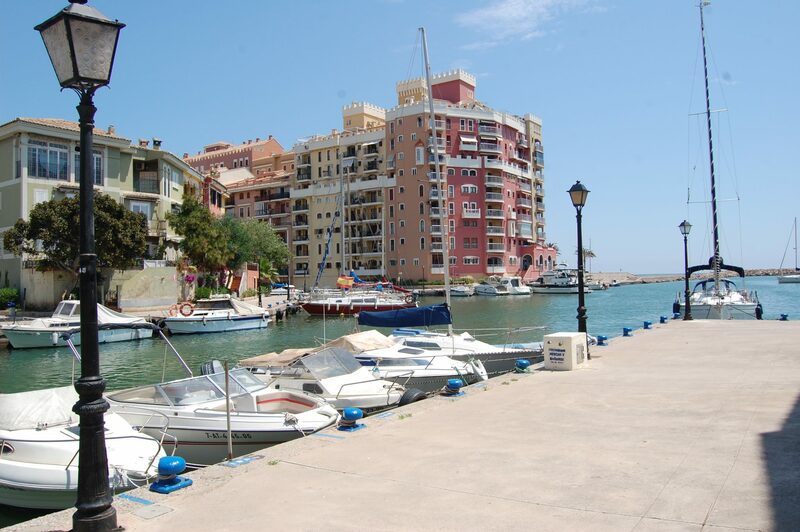 The final day of our stay in Valencia, we head off to the coast and Port Saplaya, sometimes called little Venice, while your luggage goes on to “Las Orquideas” your home for the rest of your holiday. 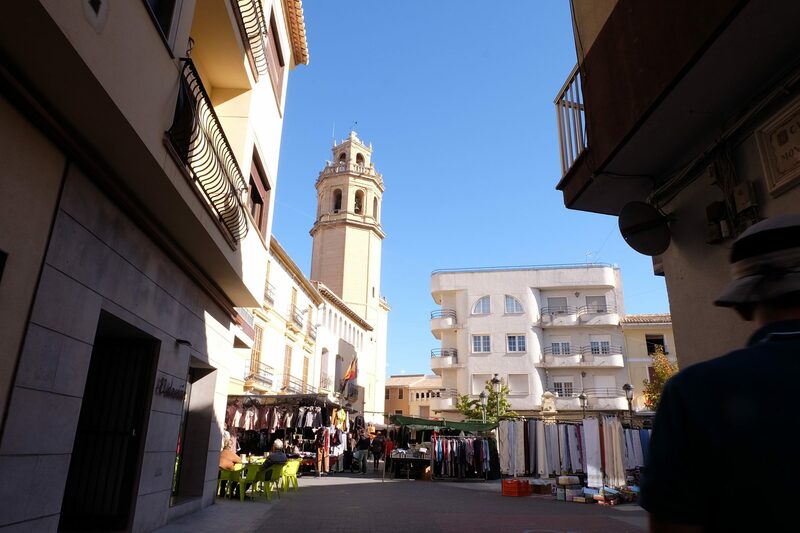 Painting in Port Saplaya is followed by lunch in one of the beach restaurants before leaving Valencia City and heading into the wonderful Valencian countryside of La Valle D’Albaida. 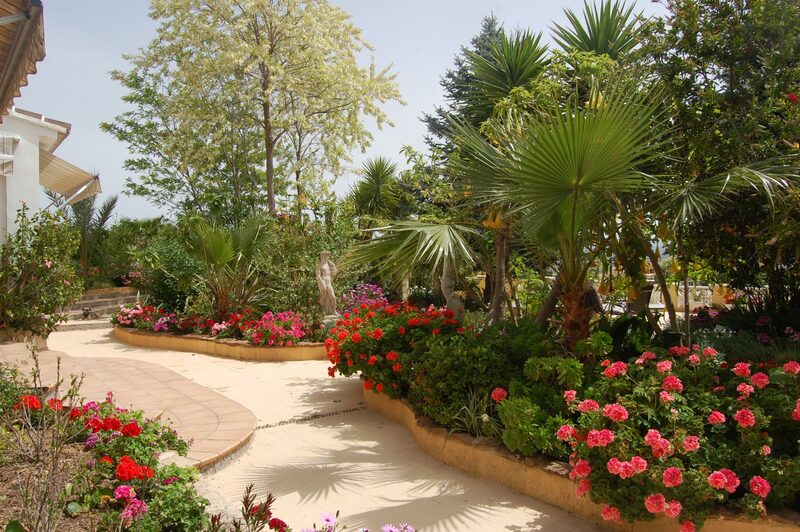 You arrive at Las Orquideas in plenty of time to be shown to your rooms, be shown around the gardens and have an aperitif before your evening meal. A more relaxing day ahead after the first three days of the city. Your first breakfast at Las Orquideas, followed a painting session in the magnificent studio and gardens until pre-lunch , aperitifs. A wonderful and relaxing lunch then siesta time and continue painting or just relax and enjoy your time in the gardens or pool. 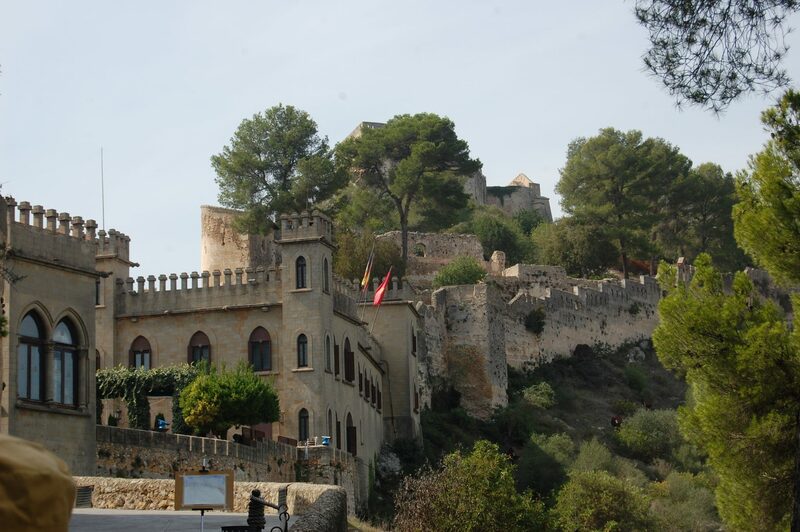 After breakfast we take a short drive to the town of Xativa. We will spend the morning painting the ancient street scenes, gardens or parks of the old town before going up to the castle for lunch. 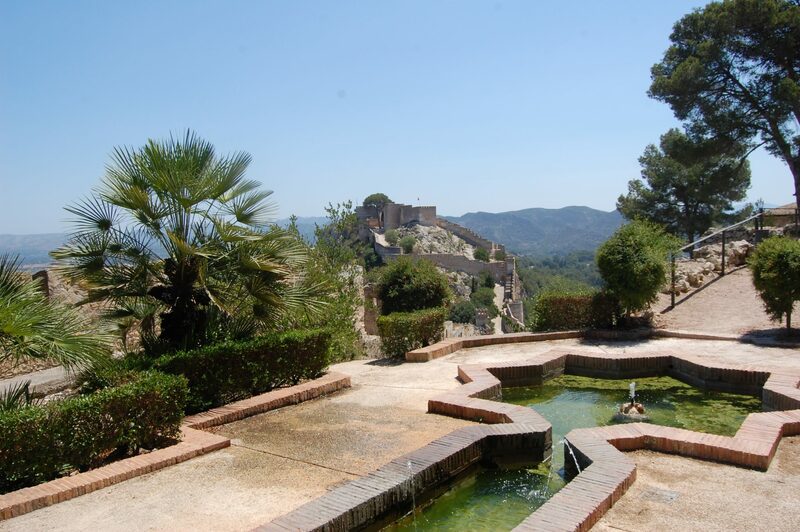 The afternoon will be exploring and painting a variety of magnificent views within the castle and surrounding area, before returning to las Orquideas for our evening meal. 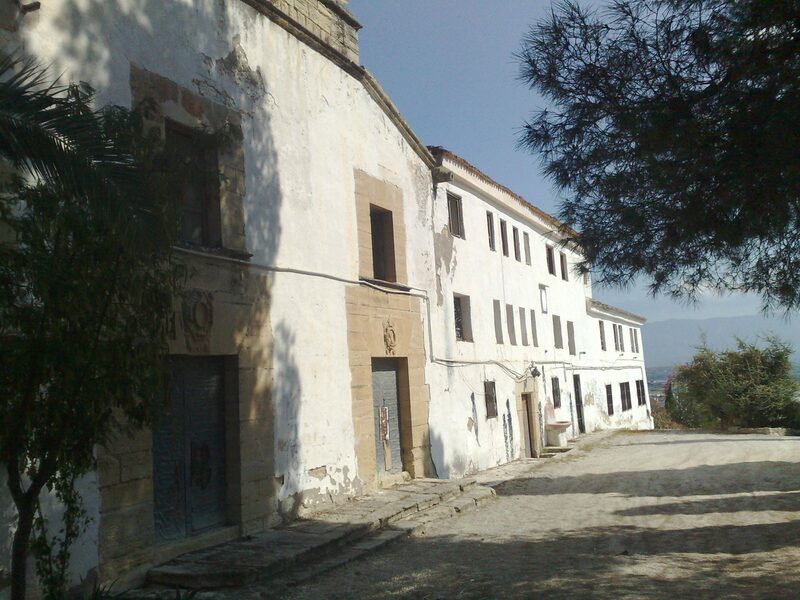 We stay local today, after breakfast we have a very short walk, or transport will be provided if you wish, to the local monastery, which can be seen from the gardens of Las Orquideas. We then return for lunch, then free time until the evening meal. A trip out today to the medieval town of Bocairent, also known as the Living Rock due to the construction of the houses on the side of the mountain. First we will paint in the centre of the town then after lunch we will go outside the town and view the Living Rock from another vantage point. The journey home takes us through the “El Pou Clar” pass, towards Ontinyent, a cascade of spring fed, clear natural plunge pools deep in the ravine. Arriving back to Las Orquideas in time to relax before our evening meal. Morning in Benigánim, transport provided for those not up to the ten minute downhill walk. Spending the morning painting in the local market. After lunch, our final session in the studio or gardens. Breakfast followed by departure back to Valencia city. Drop off locations can be arranged to suit individuals, either direct to the airport, train station or your hotel for those wishing to stay longer.